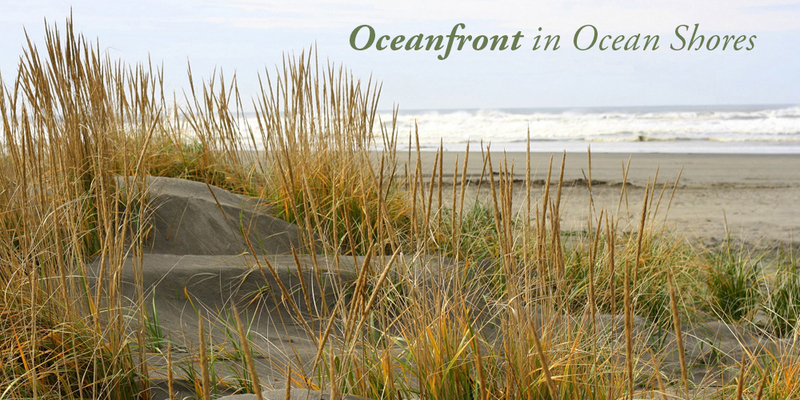 Welcome to The Polynesian Resort in beautiful Ocean Shores! 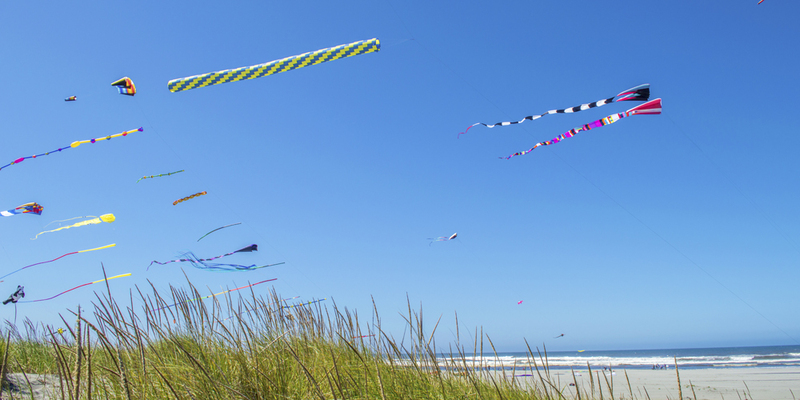 The Polynesian Resort is located on the beach in beautiful Ocean Shores, Washington, the state’s most visited seaside destination. 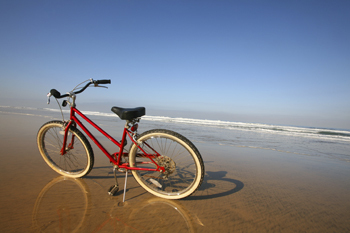 The Polynesian, one of the city’s favorite resorts, offers exceptional oceanfront and ocean view lodging choices for you and your family and more amenities than any other lodging property around. 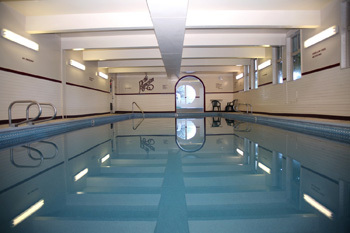 You can enjoy our sparkling clear indoor heated pool, spa and sauna, complimentary Wi-Fi, a game room with pool table and a wonderful outdoor private park with basketball, volleyball and picnic facilities. All steps to the sand! 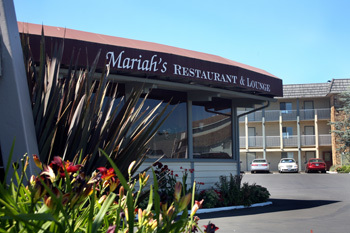 You’ll find our on-site restaurant and lounge, Mariah’s, the finest on Washington’s central coast. Mariah’s is well-known for its succulent seafood, prime rib, steaks cooked to perfection and savory pasta. 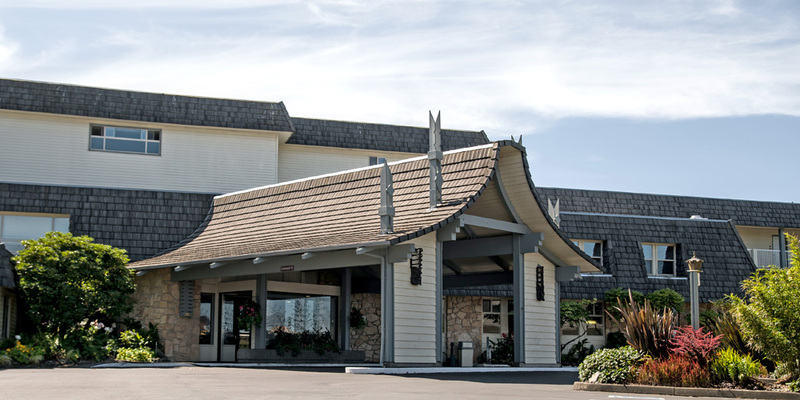 It is open every day for dinner and also for a delicious Sunday breakfast buffet. And The Polynesian Resort and Mariah’s Restaurant Gift Certificates are always the perfect gift ~ great for any special occasion!